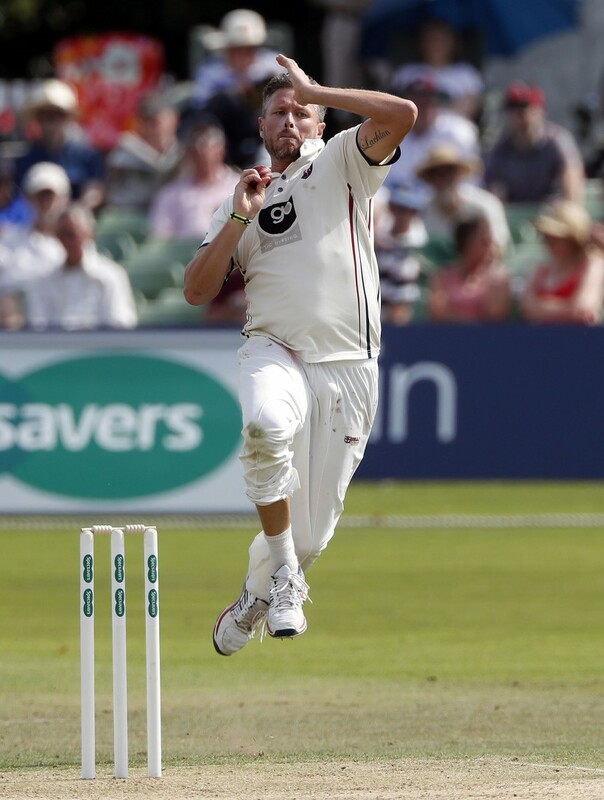 Kent have made one injury-forced change to their squad for Tuedsday’s Specsavers County Championship Division 2 clash against Glamorgan at The Spitfire Ground, St Lawrence. Paceman Ivan Thomas has been ruled out with a knee injury and has been replaced by Mitch Claydon in the 13-man squad. Last week’s three-wicket win against Middlesex at Lord’s saw Kent remain second on the ladder, 12 points behind leaders Warwickshire. Glamorgan will start the contest currently in 10th place.